We live and work in a rural environment, and as a result, we understand all of your farming needs. We have everything you’ll need to build your new agricultural silos, feed bunks, general storage silos, as well as complete septic systems. All agricultural products made at Boyd Bros use extremely high-strength 50MPa air entrained concrete, due to being in highly corrosive areas. Don’t ever settle for lousy, pour-in-place techniques so many companies still use. Precast concrete sections allow for a more modular, stronger, long-term solution to your storage and feeding requirements. Call us today for a quote. Boyd Bros manufactures fence line feed bunks for cattle. 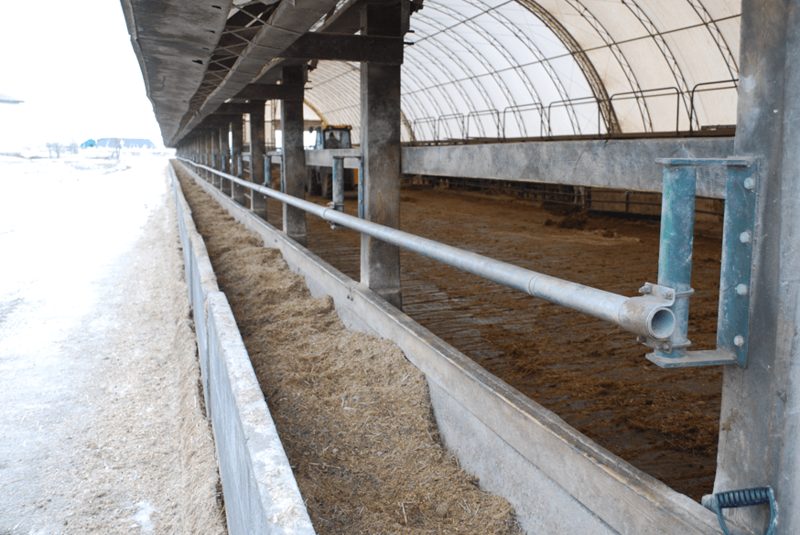 Feed bunks are made from high strength, air-entrained concrete and heavy steel reinforcing, leading to unmatched safety and strength. Modular designs mean they can be placed in a field on existing soils as well as in a barn on a concrete pad, resulting in conformity to any site requirement. 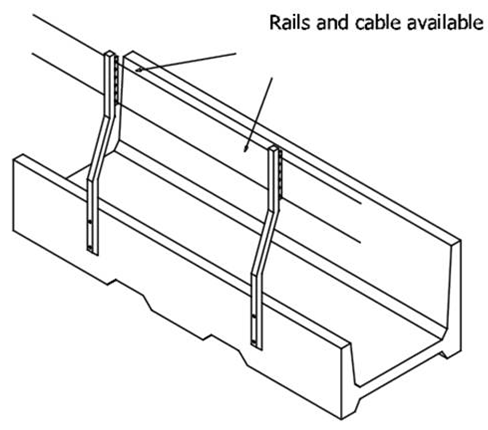 Also, all Bunks are available with or without headrail mounting holes. 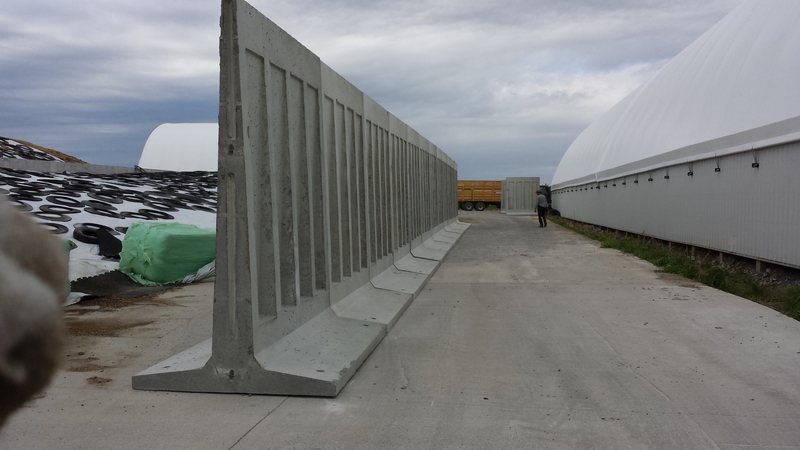 Call us for a quote or visit our Downloads section for Feed bunk specifications. 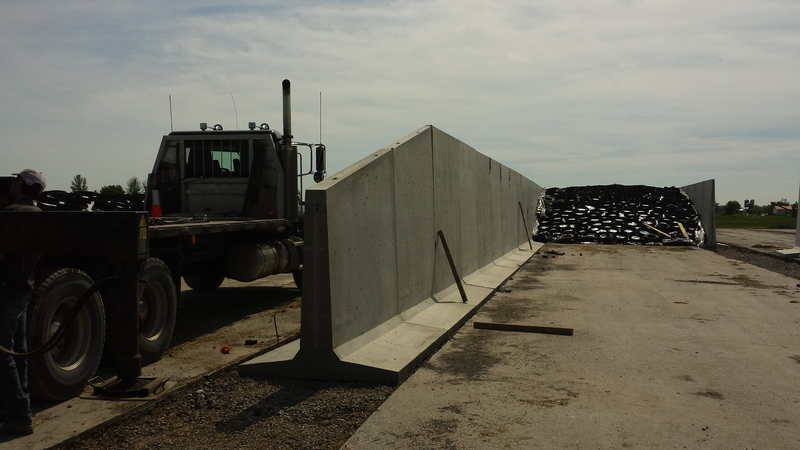 Boyd Bros Concrete manufactures upright T-wall Silo panels for all of your silage needs. 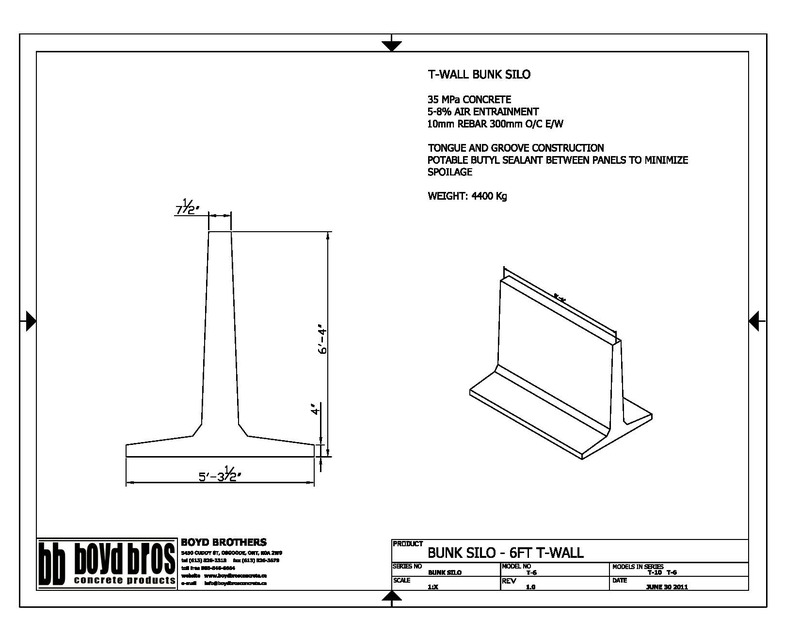 Panels are 6′ H or 10′ H x 8’6”L x 5′ 3 1/3″ W and lock into place using a tongue and grooved edge. 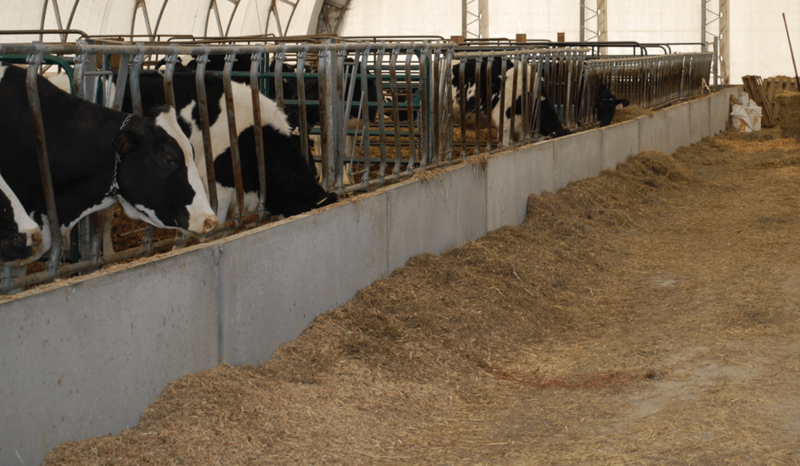 The solid panel is suitable as a divider wall allowing for silage on both sides to maximize space and efficiency. The waffle panel is suitable as an end wall allowing for one sided silage, and a slight reduction in weight, while maintaining structural integrity. Corner units to divide bunkers, as well as tapered end units to finish off bunkers are also available. 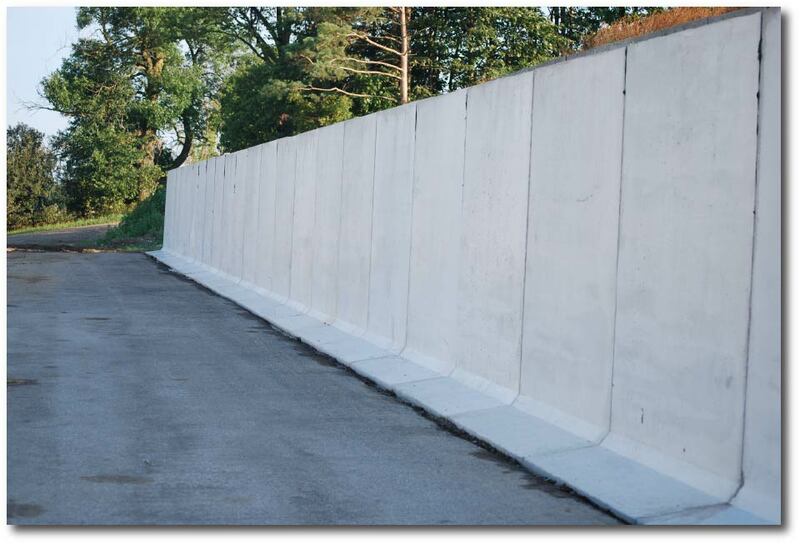 Visit our Downloads page for Twall panel specifications and Bunk silo capacity.